Designer Vikram Phadnis lost his mom on Sunday i.e February 10. 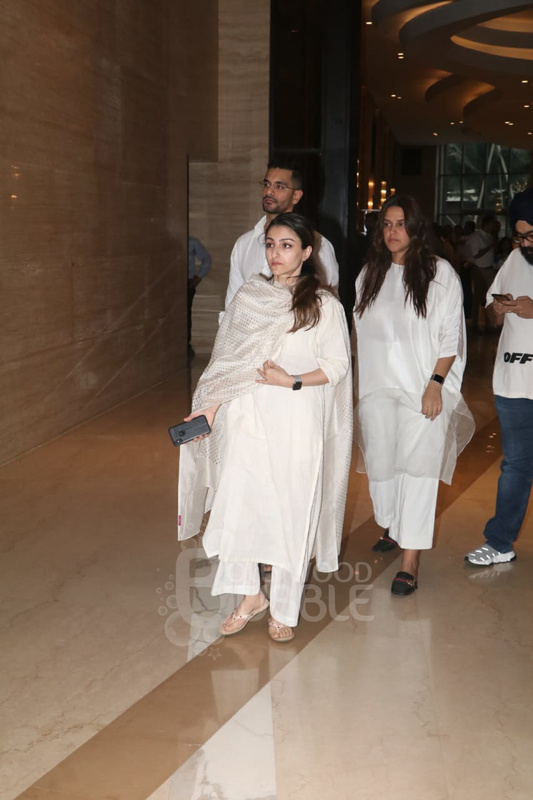 The Kapoor sisters arrived for the prayer meet of designer Vikram Phadnis' mother . 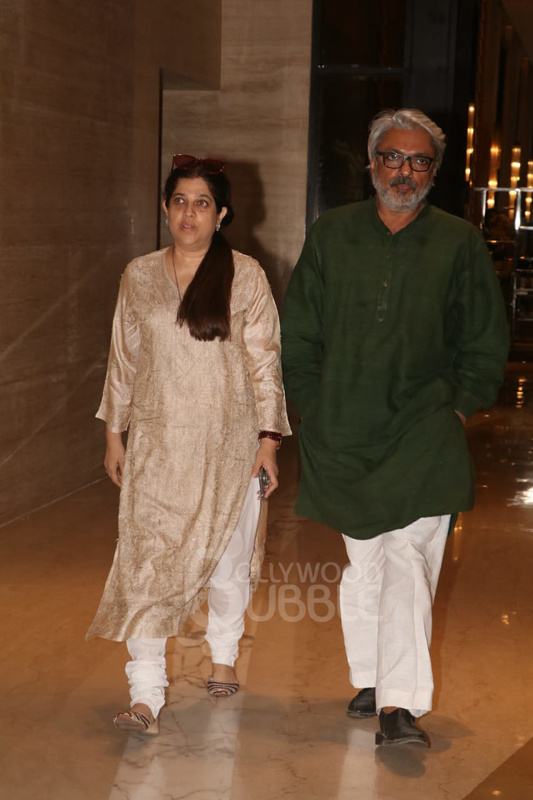 Sanjay Leela Bhansali at the prayer meet. 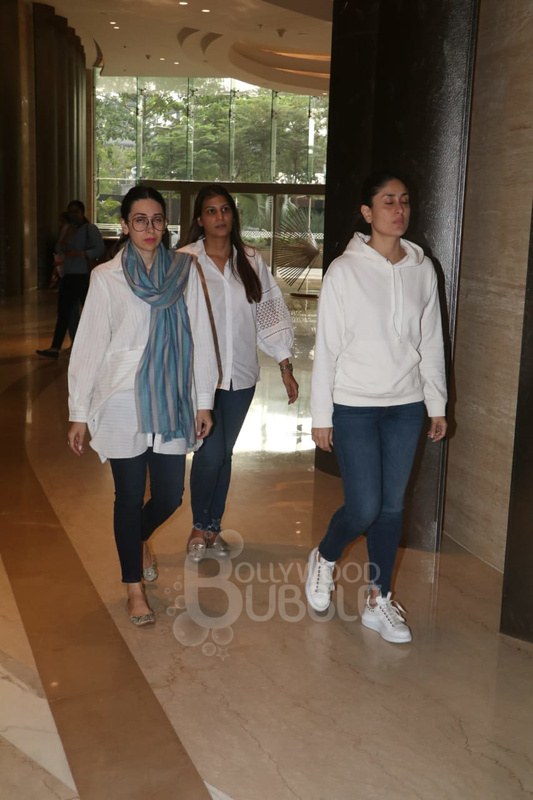 Soha, Angad and Neha arrived together. All three were in white. 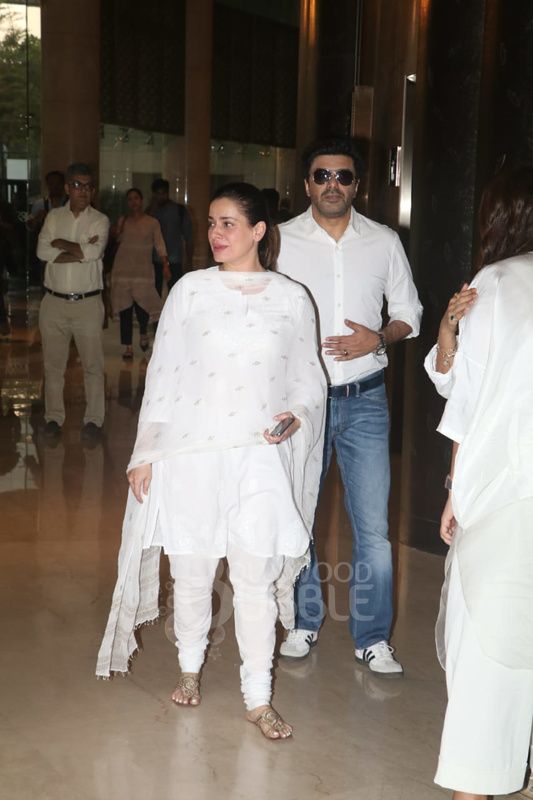 Shweta donned a white suit for the prayer meet. 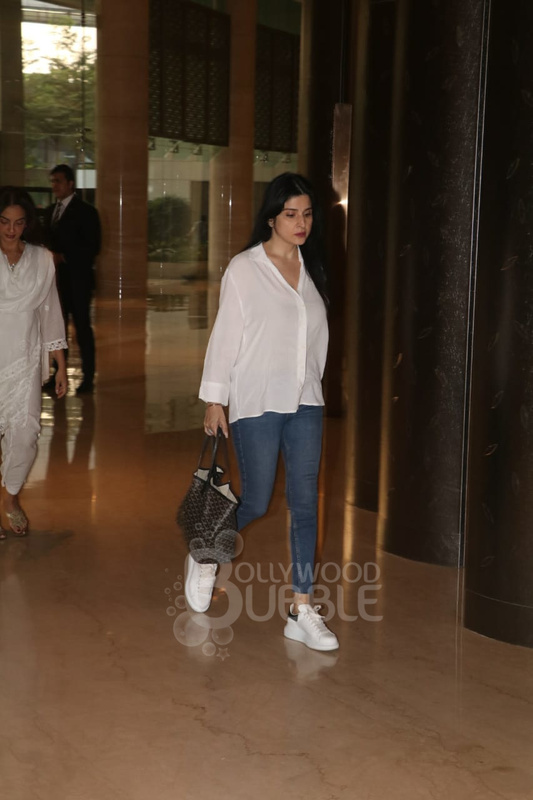 Athiya too arrived with her mom Mana Shetty. 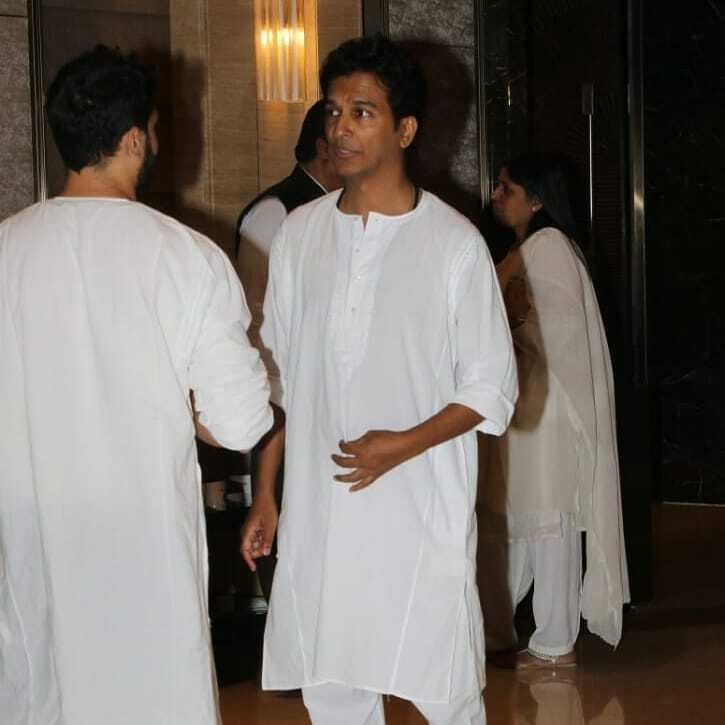 Chunky Panday walked in to attend the prayer meet. 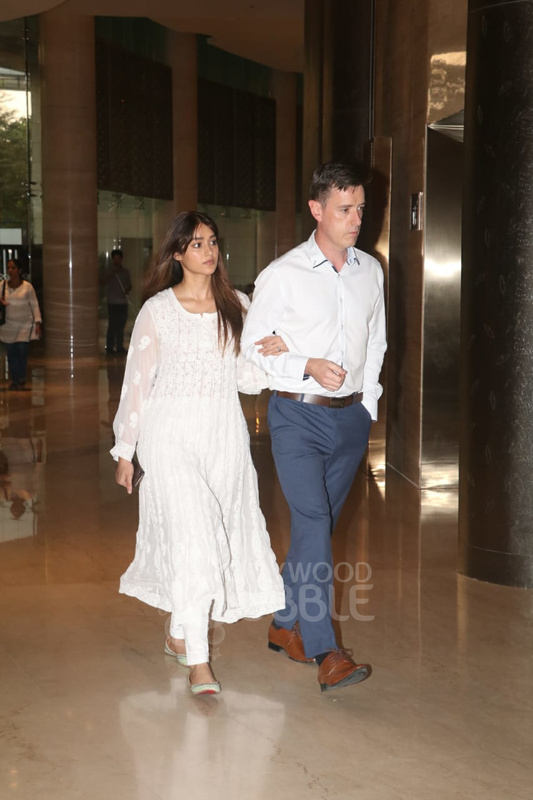 Actress Ileana walked hand-in-hand with her hubby Andrew. 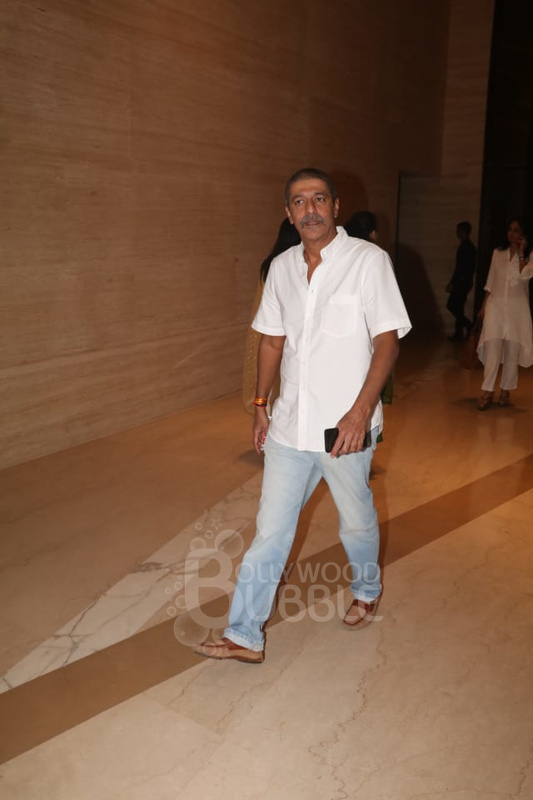 Sanjay Kapoor's wife Maheep Kapoor was in a white shirt and a pair of blue denims. 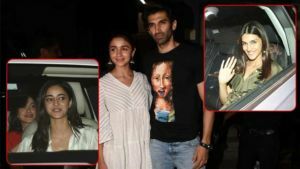 Amrita arrived with her husband Shakeel. Husband-wife duo Neelam and Samir. 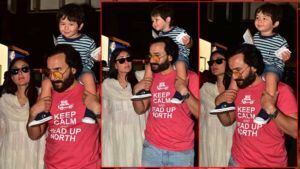 Priyanka Chopra's brother too turned up.